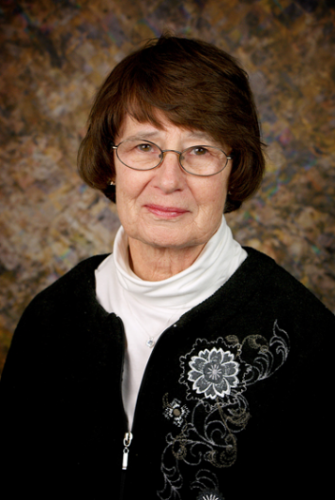 Dr. Judith Lynch has been a board member of the Jefferson Educational Society since its inception and served as its first chair. From 2004 to 2017, Dr. Lynch served as Associate Professor of Political Science and History at Mercyhurst University. From 2002 to 2004 Lynch taught at Allegheny College and was part of the Civic Engagement Institute. She received her Doctorate With Distinction in Political Science in 2001 from the University of Pittsburgh and her M.A. in Social Studies from Gannon University. Her undergraduate degree, a B.A. in History and Political Science, is from George Washington University. Dr. Lynch worked as an analyst for the Central Intelligence Agency, taught 13 years at Villa Maria High School, and served 20 years as the County Executive of Erie County, Pennsylvania. She was a delegate to the 1992, the 1996, and the 2012 Democrat Convention and was an Elector for the state of Pennsylvania in the 1996 Electoral College. Dr. Lynch has served on the State Planning Board, the State United Way Board, and the State Good Schools Pennsylvania Board. She continues to be civically active.